We are not limited to one technology! The objective of our design team is to create an emission control system that will best meet the individual needs of each facility. 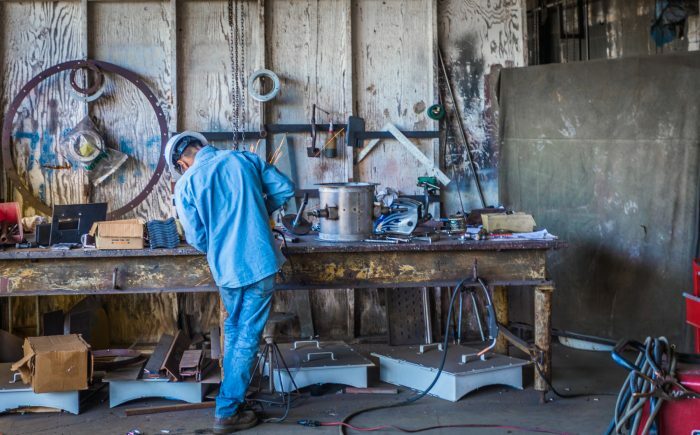 Acting as an engineering partner with our clients we focus on each process’ unique design to attain a superior solution that meets regulatory requirements and minimizes operating and capital costs. Many factors impact engineering, design, operating efficiency, capital and operating costs. By reducing the air volume (total cfm) directed to the abatement equipment, capital and operating cost may be reduced significantly. 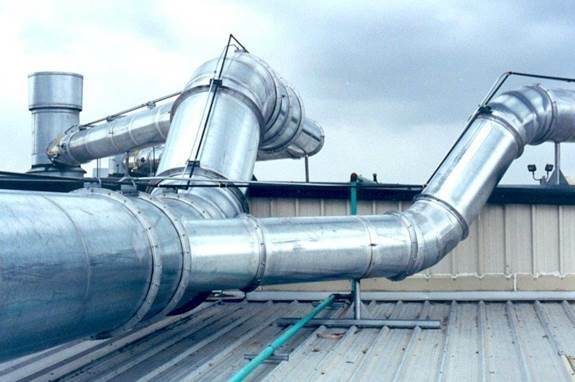 Customized design of VOC capture and re-circulation systems from selected process areas may reduce air volume requiring abatement. 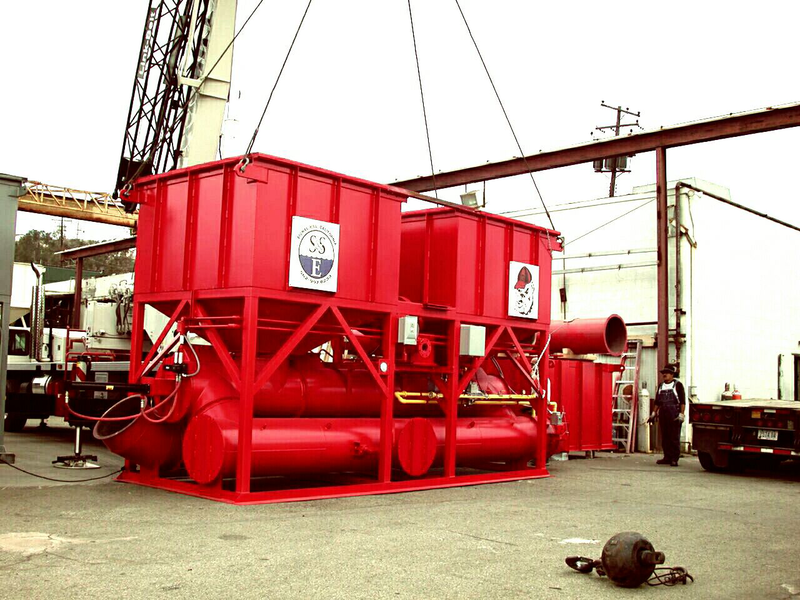 100% VOC emission capture possible in areas with “properly” designed Permanent Total Enclosures (PTE). Possible emission credits for future use toward expansion. Meeting VOC abatement requirements set by EPA, state and local authorities. S&SE’s strength lies in its expert group of innovative engineers who are problem solvers when it comes to industrial environmental and energy solutions. In addition we are dedicated to safety, quality, reliability and efficiency of operation while maintaining excellent customer service. 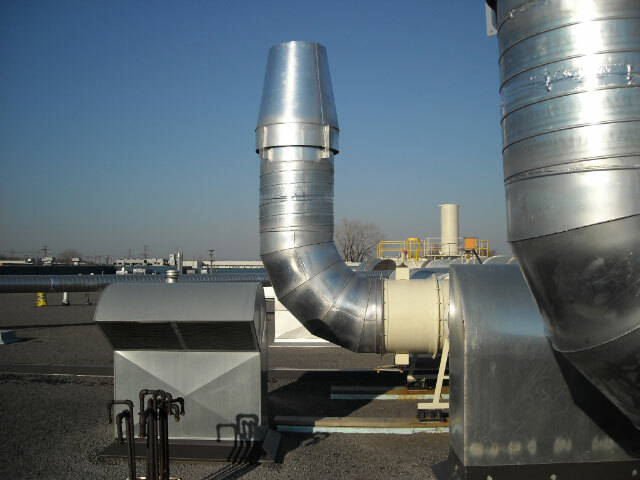 We are known by industry and air quality authorities such as EPA, AQMD, TCEQ, and others for designing and supplying air pollution control systems that meet the most stringent air pollution abatement regulations. Our engineers have been called many times as expert witnesses to testify before the AQMD, EPA and other regulatory authorities. We are the only manufacturer invited by AQMD to join BACT (Best Available Control Technology) Board and have acted as an advisor to Arizona Maricopa County while developing rules for industry. Our engineering staff includes mechanical, structural, chemical, and electrical engineers. Our in-depth process knowledge and expertise provide the foundation for designing superior, innovative, efficient and reliable technologies that help industry to collect and destroy air pollution emissions. Many of our emission control systems utilize low NOx technology to further reduce global warming emissions. Knowledgeable process engineers’ with a proven history and dedication to excellence enable us to offer customized systems that may increase efficiency and productivity. The resulting return on investment may mean an improved bottom line for our customers. By studying each application carefully, we understand what data is critical to anticipate your needs for today and in the near future.